during the Premier League match between Stoke City and Chelsea at Bet365 Stadium on September 23, 2017 in Stoke on Trent, England. 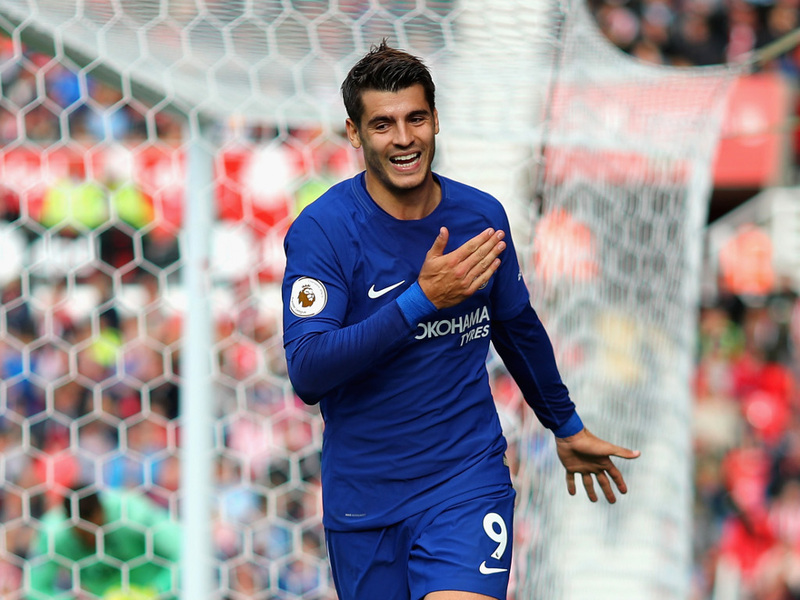 Alvaro Morata’s hat-trick against Stoke City means Chelsea are closing in on a Premier League record for the most different players to bag three goals in a game. It was easy to see the relief on Alvaro Morata’s face when he bagged a hat-trick on Saturday afternoon. Morata put to bed the doubts some had over his reliability after Chelsea secured the sale of Diego Costa to Atletico Madrid this week. The Spaniard’s goals came at important times as Morata finally bagged a Premier League strike with his feet. 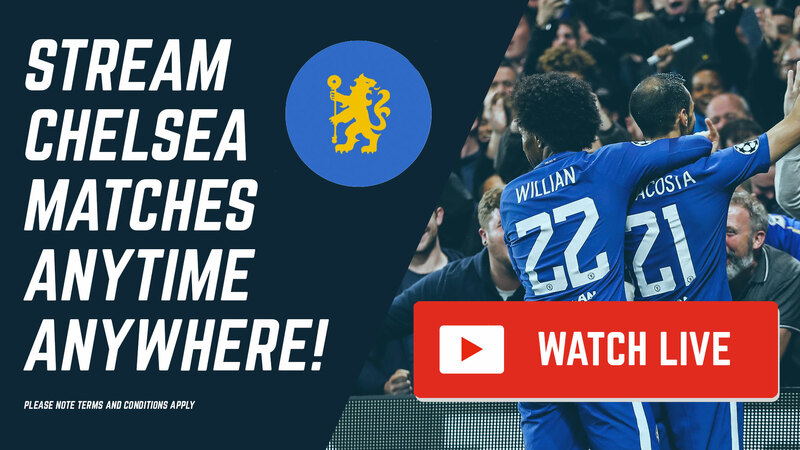 Not only did Morata help secure the win, he also brought Chelsea closer to a long-standing Premier League record. Morata is the 17th different Chelsea player to bag three goals in a Premier League match, Arsenal sit ahead on 19. The Gunners don’t look close to improving on that record anytime soon so the Blues could overtake them this season. Time for Pedro to step up. 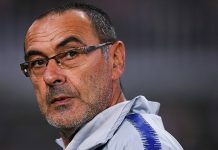 Next articleCan Conte get his players to compete for the title?